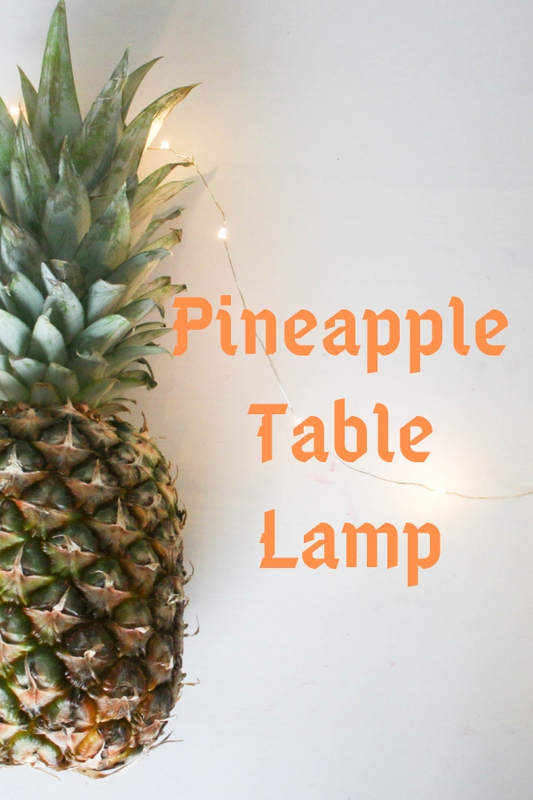 Let’s have a fun pineapple table lamp to add touch of fashionable accent for your home. It definitely is functional home furnishing with stunning appear. By the way, this tropical fruit that featuring aromatic edible yellow flesh surrounded by a tough segmented skin means “fortune cones” for Chinese. Thus, you may considering to have one of the following tabletop light fixtures to be placed in your living room when New Year is around the corner for welcoming “fortune cones”. It would be a great wish of prosperity in the New Year for yourself and your family members. The first one displayed in this page is my favorite choice. It comes with the tropical fruit shape that looks chic and attractive when it is being placed in kitchen countertop. In case you’re planning to have one and place in your patio, then the second one is ideal pick as it power by solar power. The last three options look elegant with a round shade as topper while the tropical fruit shape as a base.